If you are searching for a path to a healthier lifestyle, then you have likely heard of the term “superfood”. Superfoods provide essential nutrients that the body needs to function properly. 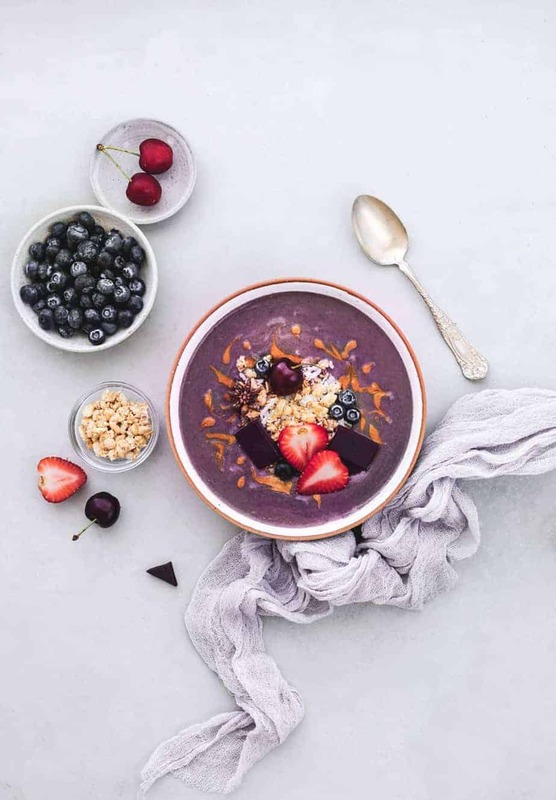 Keto Collagen is one of the hottest superfood products right now, and is perfect for those who want to step up their health game. Today I am going to introduce you to Ancient Nutrition Keto Collagen. As you may already know, collagen is the most abundant protein in our bodies, especially the Type 1 collagen that helps give structure to our hair, skin, nails, bones, ligaments and tendons. 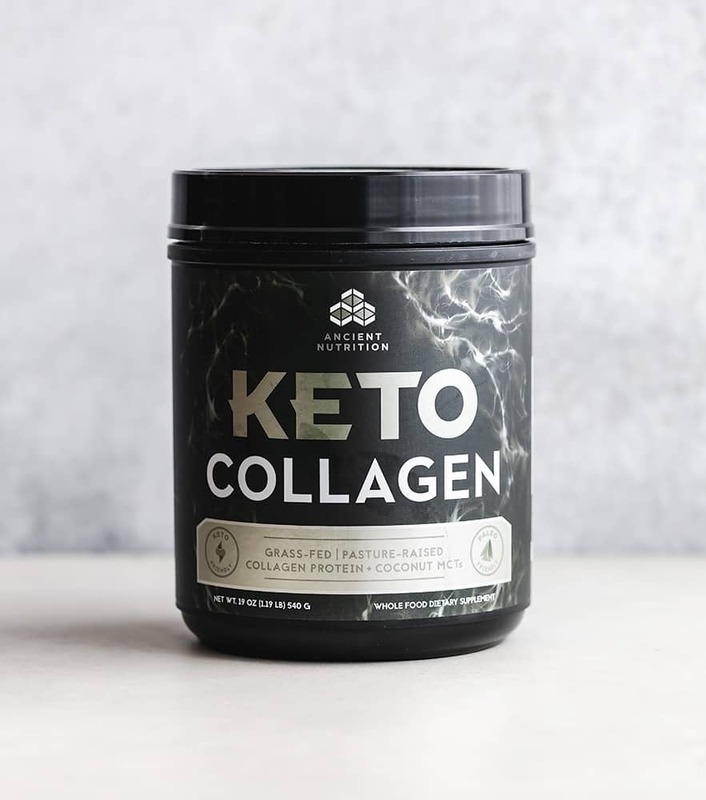 I personally had been hearing a lot about Keto Collagen on social media, and had also seen the product at a few of my local health stores. I had been wondering what all the buzz was about and took a pretty deep dive into researching what the product is all about. 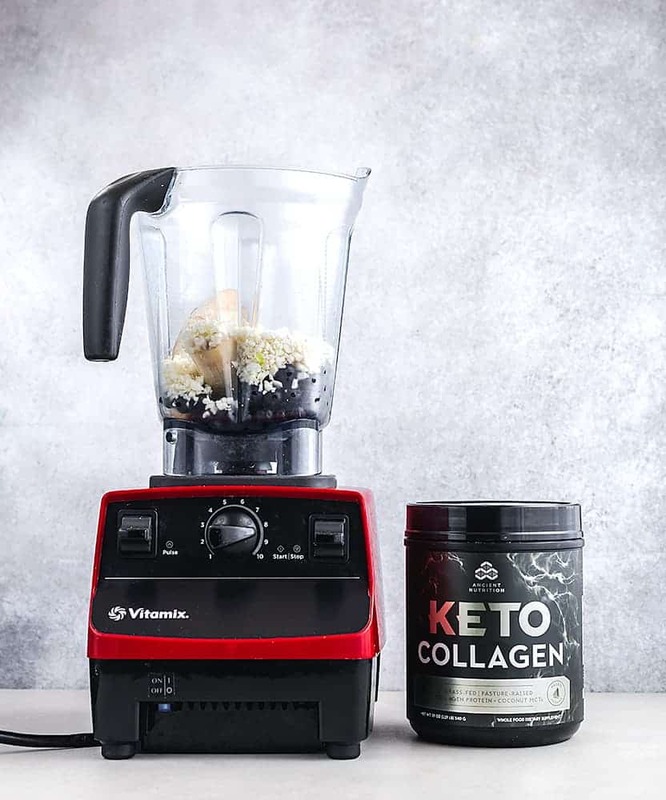 I learned that Keto Collagen is the perfect collagen superfood powder for those following a ketogenic diet and lifestyle, or anyone looking to experience the power of collagen peptides combined with medium-chain triglycerides (MCTs) from coconut. This Keto Collagen is perfect for those who have embraced the ketogenic diet and lifestyle, or anybody that wants to take their performance to the next level. You can read more info about Keto Collagen here. My very fit friend was the first person in my inner circle who told me about their success with Keto Collagen. She steers clear of putting just about anything bad in her body, and also knows which diets and lifestyle changes are the real deal versus those that are fads and not well grounded. I have been a very conscious about food and diet for my entire life. I take multiple vitamins and supplement on daily basis to support my energy, immune system and overall health. From vitamin C and D, to collagen, and even refrigerated liquid bone broth from my local grocery store. Just recently I had a chance to try out the Ancient Keto Collagen, and it’s amazing. I love that it checks so many boxes that are important to me: is also paleo friendly, dairy free, soy free, gluten free, powered by Bone Broth, Grass-fed, pasture-raised and even uses a BPA Free container! Each serving contains 15g of collagen, 3g of Fat, and 0g of carbs. This product has become my new favorite superfood because it’s also convenient to use. It has no taste and can be enjoyed warm or cold in plain water, tea, coffee, smoothie, etc. It mixes in quite smoothly. One of the biggest perks is that I can bring this product along anywhere I go. I don’t have to worry about finding a refrigerator to store my usual liquid bone broth, and no need to swallow big collagen pills anymore! This is the perfect product for summer months as it is the perfect time to be active, enjoy outdoor activities and show off your natural glowing skin. I have been in a bit of a lull with my fitness and diet, just been in a rut for the last few weeks. This is actually helping me to kick-start that ever important element of my life. It’s true that when I take care of myself inside the outside reflects it, too. Keto Collagen is one of those ingredients that will really make a difference for both. For me that helps to bring about balance that also keeps me feeling confident, which in turn helps everything else. It’s a positive cycle (that I am so ready for!). 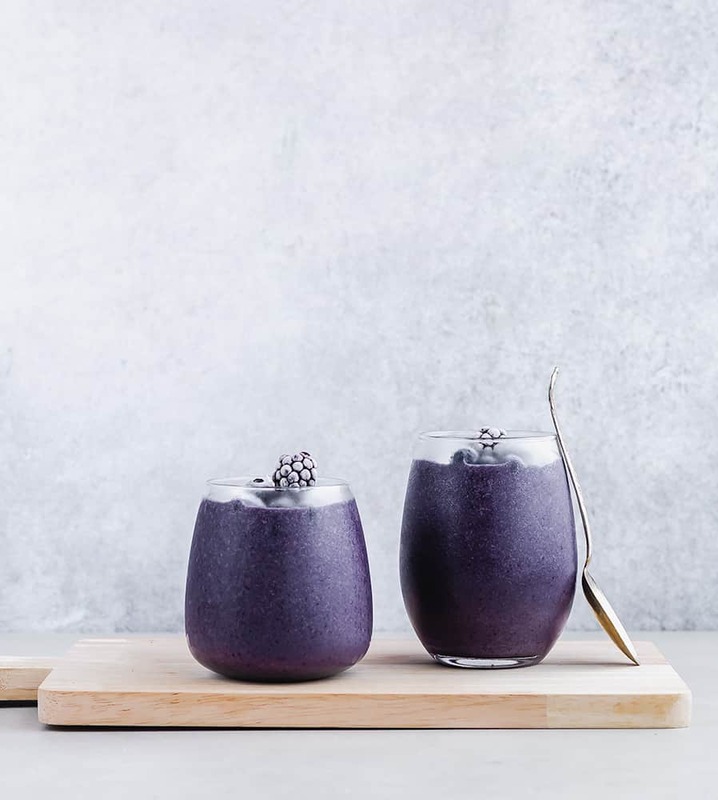 Below, you can find a drink recipe that I created with superfood berries, cauliflower, and Ancient Nutrition Keto Collagen. Learn more about Keto Collagen here and try it for yourself! Get 15% off their purchase with the code KETOCOLLAGEN15 through 9/30/18. Mix all the ingredients in a high speed blender. Mix all the ingredients in a high-speed blender. That sounds like a true superfood! Cauliflower and berries are so good for you, and collagen is so good for the skin and joints. I FRIGGIN LOVE CAULIFLOWER because it can legit be used for EVERYTHING!!!!!!! You have me sold with those photos! My GOODNESS, that looks refreshing! especially in this summer heat! I am curious about what flavors cauliflower adds to this smoothie. I’ve not tried cauliflower in a smoothie before! I have some collagen but have been reluctant to start using it. You’ve motivated me to do so! I have heard that it’s better to ingest collagen for it to be effective rather than put it on your body. I think this sounds wonderful for your health. While I don’t care much about the keto diet, I think this is a good thing. I never thought of putting cauliflower in a smoothie. I am going to have to try it out. This looks super healthy. My husband would swoon if I made him this! I have never thought to add cauliflower to a smoothie! Other veggies I have, but for some reason this never crossed my mind. I’ll have to try it out! Looks delicious! Do you know if they have a marine version of this? I’m a pescetarian so I don’t eat any meat or animal products. I’ve never had a smoothie with cauliflower before. It looks like a yummy smoothie though. I might be willing to try it out. This is beautiful and I never would have guess it includes cauliflower! What a great healthy way to start the day. That smoothie looks amazing!! Does the Keto Collagen have any flavor? Does it add to the taste of the smoothie? 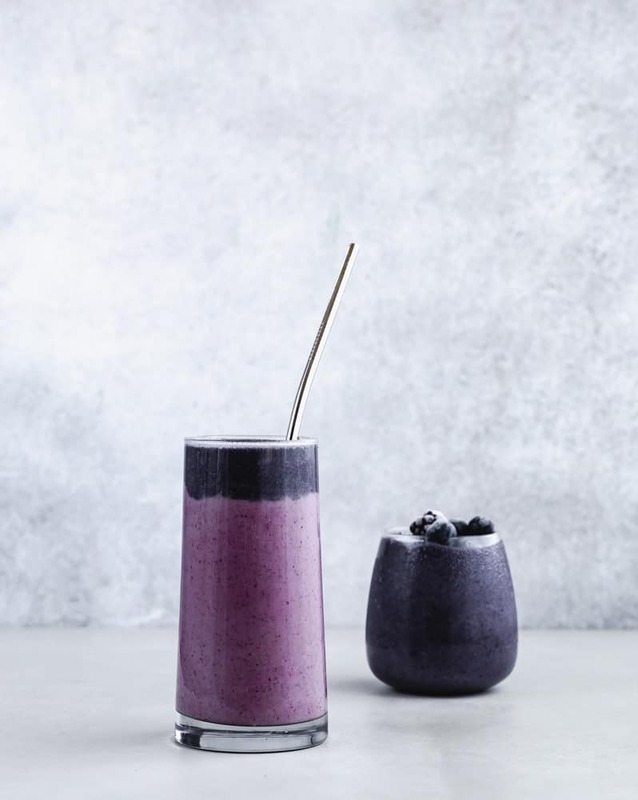 This Cauliflower Berry Smoothie looks so good and tasty but now I am so curious about its taste because of the Keto Collagen.